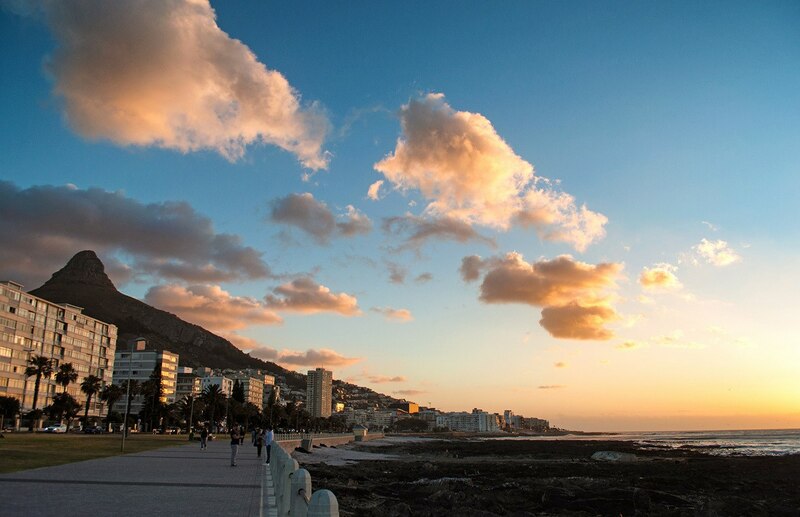 Wedged between the sea and the mountains, Cape Town’s stunning scenery means a lot of the city’s biggest attractions are free – you can wander around the V&A Waterfront, check out the colourful houses in Bo-Kaap, spend the day on the beach at Camps Bay or hike around Table Mountain National Park. Though like most large cities, when you add in a few sights, dinners out and travel costs, the prices can start to add up. But there’s a lot you can see and do in Cape Town without spending too much, so here are my top tips for making the most of the Mother City on a budget. (NB. 100 Rand = approx £5.40/€6/US$7.30). Walking tours are one of my favourite ways to get to know a new city, and Cape Town Free Walking Tours do a few different routes where you just tip your guide. Tours run every day and last 90 minutes. 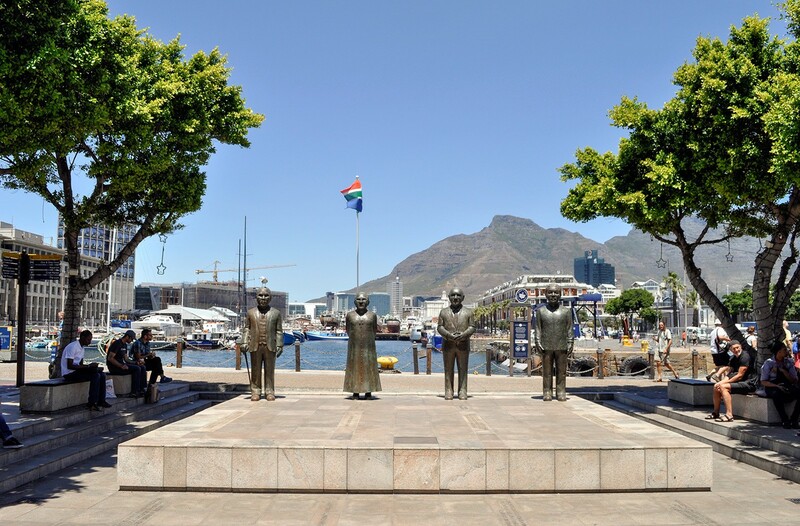 There’s a Historic City Tour at 11am and 4.20pm, a Bo-Kaap Walking Tour at 2pm and 4.20pm, and an Apartheid to Freedom tour at 11am and 2pm, all starting from Greenmarket Square. There’s also a V&A Waterfront tour at 11am, 2pm and 4.15pm from the City Sightseeing office by the Aquarium. Or you can pick up a map from the info centre at the V&A Waterfront for a self-guided walk that takes you to 22 different landmarks. Cape Town is full of parks and gardens. In the heart of the city is the Company’s Garden, planted by the Dutch East India Company in the 1650s. Entry’s free (as is the wifi) and there’s a rose garden, aviary and lots of very friendly squirrels. Kirstenbosch Botanical Gardens is one of the world’s most beautiful botanic gardens, and well worth the R60 (£3.25) entry fee (R15 for under 17s) – and you can bring your own picnic. They run free guided tours at 10am, 11am and 2pm, Monday to Friday (10am only on Saturdays). There’s also the free Green Point Urban Park with an outdoor labyrinth, children’s play area and 300 plant species. Twenty minutes outside the city, the Rondevlei Nature Reserve is home to 230 bird species and a family of hippos. Entry costs R12 (65p) or R6 for children. And during the summer there’s a series of free Concerts in the Park in De Waal Park and Wynberg Park on Sunday afternoons from November to March. The sea around Cape Town is pretty chilly, even in the summer, so if you fancy a dip on a sunny day head to one of the public swimming pools. The Sea Point Pavilion pool has a gorgeous setting by the water and costs R21 (£1.15) for adults and R10.50 for children. Or for something a bit more glam, the Pool Deck at the Cape Royale Hotel is open to non-residents if you buy food or drinks at the bar. Iziko Museums – who run 11 museums including the South African Museum, South African National Gallery, Bo-Kaap Museum, Koopmans-De Wet House, Groot Constantia Manor House and Slave Lodge – give free entry on eight special ‘commemorative days’ each year. There are also other museums which are always free to enter, or just ask for donations. They include the Centre for the Book at the National Library, the Cape Town Holocaust Centre, the Cape Medical Museum and Rhodes Cottage in Muizenberg. You can also take a free tour around Parliament and learn about South Africa’s political system. Tours run every hour from 9am–4pm from Monday to Friday and are free, but you need to book about a week in advance. On the first Thursday of every month, there are late-night art gallery openings and free cultural events for the First Thursdays event. Their website shows what’s on and will help you make up your own walking route. You can also explore the arty side of the recently revamped suburb of Woodstock on a walking tour. There’s a street art and graffiti tour which starts at 9am and lasts two hours, and an art and design tour which starts at 12.30pm and lasts four hours. Both leave from the Woodstock Exchange Center. 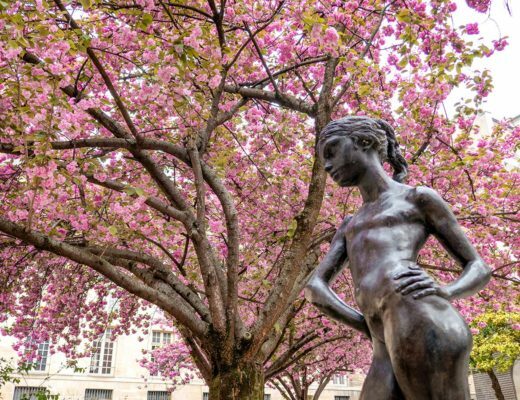 If you’re going to be visiting a lot of paid attractions, it might be worth investing in a city pass. 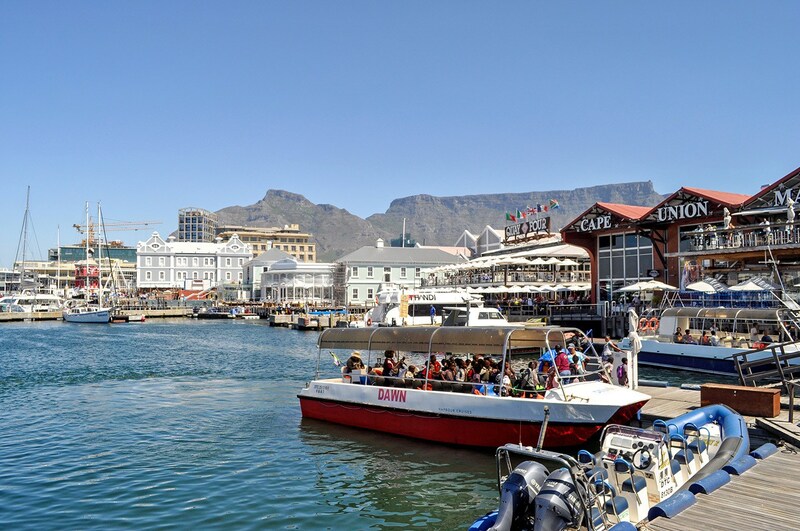 The Cape Town City Pass includes skip-the-line tickets for the Table Mountain Aerial Cableway as well as entry to the Aquarium, Castle of Good Hope and various other attractions, plus a boat tour, a ticket for the sightseeing bus and a trip on the Cape Flyer wheel. They’re available for 2, 3 or 5 days and cost R985 (£53) for 2 days, R1255 (£67) for 3 days or R1435 (£77) for 5 days, with a discount for children aged 4–17 years. Table Mountain is the best view in town, but the cable car to the top doesn’t run if there are high winds or clouds – so if it’s a clear day get up there quick! Tickets for the Table Mountain Aerial Cableway cost R290 (£16) return or R150 (£8) one-way, with half-price fares for children aged 4–17 and for students on Fridays. From November to mid-December and January until the end of February, you can get half-price return tickets after 6pm as part of the Sunset Special. And during Kidz Season from May to September, two children under 18 can ride free with every adult return ticket at weekends and in school holidays. If you really want to save money, you can hike to the top of Table Mountain for free. There are several different routes but the most direct is the Plattekip Gorge route which runs from the lower cableway station. It takes around three hours but does get pretty steep. A bit gentler is the Smuts Track which starts at the Kirstenbosch Gardens and takes around four hours to reach the upper cableway station. There are also spectacular views from the top of Lions Head (especially at Full Moon) and from Chapman’s Peak. 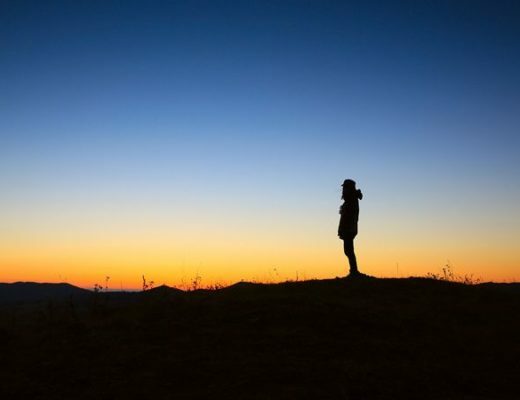 Or if that sounds too energetic you can also drive up to the top of Signal Hill for a great sunset view. Cape Town has some great neighbourhood markets where you can buy food from local producers. The Neighbourgoods Market at the Old Biscuit Mill in Woodstock features 100 traders each Saturday from 9am–3pm, with vegan, gluten-free and organic options. The nearby Palms Market runs from 9am–2pm and there’s also the Century City Natural Goods Market from 9am–2pm on the last Sunday of the month, with local crafts and music as well as food. 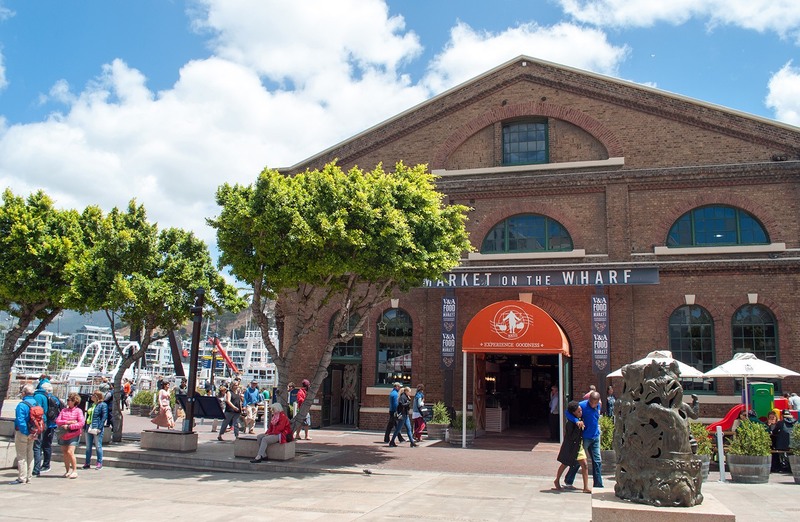 Or in the V&A Waterfront there are food stalls at the Waterfront Food Market (open daily) and a Saturday farmer’s market from 9am–2pm at the Oranjezicht City Farm. If you’re self-catering there are supermarkets all around the city. Woolworths is the more high-end option (think Marks & Spencers in the UK) then cheaper are Pick ‘n’ Pay, Spar, Shoprite and Checkers. Cape Town is surrounded by famous wine regions like Stellenbosch and Paarl, but you don’t have to go that far for a tasting session. The Constantia wine route is just 15 minutes outside the city and is home to a mix of historic and new boutique wineries. Most are open for tastings costing R50–75 (£3–5). Or right in the city the Wine Concepts stores in Kloof and Newlands run free tastings from 4pm–7pm on weekdays and 12pm–3pm on Saturdays. If you’re more a beer fan the Newlands Brewery runs several tours every day (apart from Sundays). Tours cost R80 (£4.30) per person and include a beer tasting and two drinks. Cape Town’s international airport is about 12 miles outside of the city, and the cheapest way to travel between them is on the MyCiTi buses. The A01 airport service runs every 30 minutes to and from the Civic Centre on the hour and half hour, and a single fare ticket costs R90 (£5). You can also buy a Myconnect card for R30 and load it up with credit if you’re planning on using the buses a lot. Uber taxis are also really popular in Cape Town and are good value, especially if a few of you are travelling together. Cape Town sprawls over a large area, so the hop-on-hop-off sightseeing bus is a good option. City Sightseeing tickets cost R200 (£11) for one day or R300 (£16) for two days (R100/R200 for children aged 5–17, and you save R20 on adult tickets if you book online). 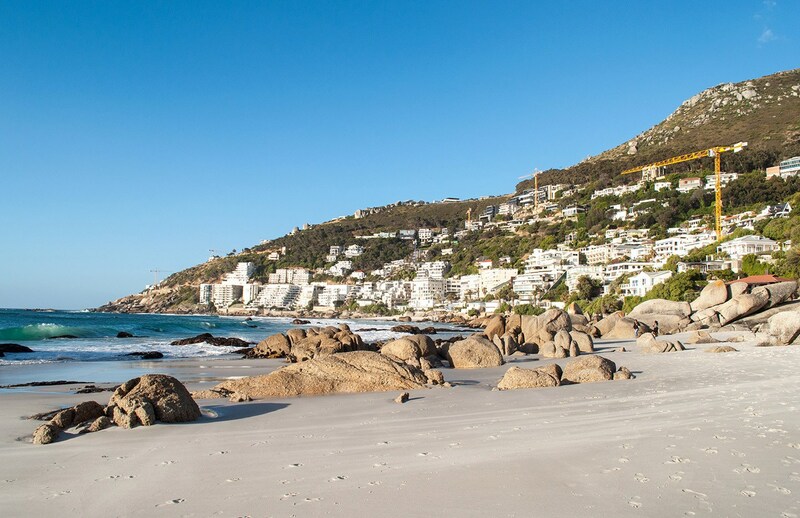 Buses run up to every 10 minutes and there are several different routes – a city tour to the V&A Waterfront, Table Mountain and Camps Bay, a mini peninsula tour via Kirstenbosch, Imizamo Yethu Township and the beaches, and a wine tour to Constantia. If you fancy a day out of the city, you can take a scenic coastal train ride. The Southern Line Rail Route runs from Cape Town through the seaside villages of Observatory, Newlands, Muizenberg, Kalk Bay and Simon’s Town. It costs R35 (£2) for a hop-on, hop-off day ticket, valid from 10am–4pm. 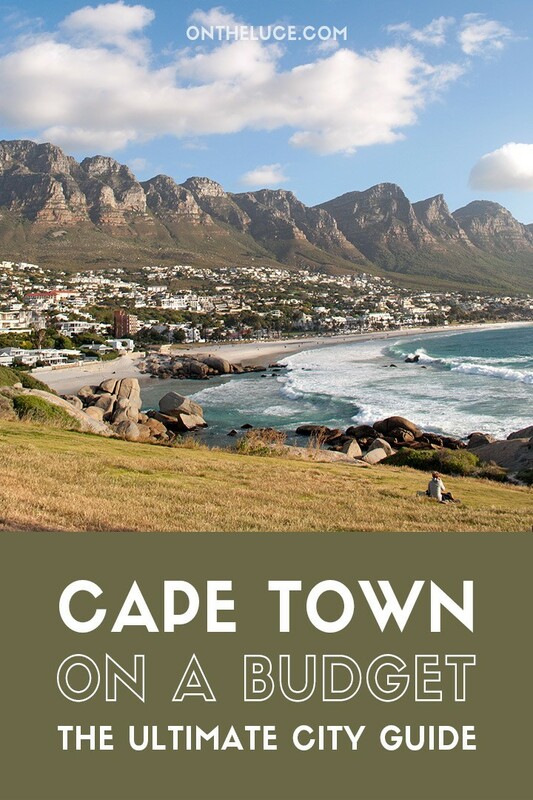 So those are my tips for seeing Cape Town on a budget – do you know of any more Cape Town bargains or have any money-saving tips? It’s a great place – have an amazing time! Lucy, I commend your consistency in capturing such high-quality photos. I’ve said this before, but you do seem to know the best time to go when the skies are nice and the weather is perfect. 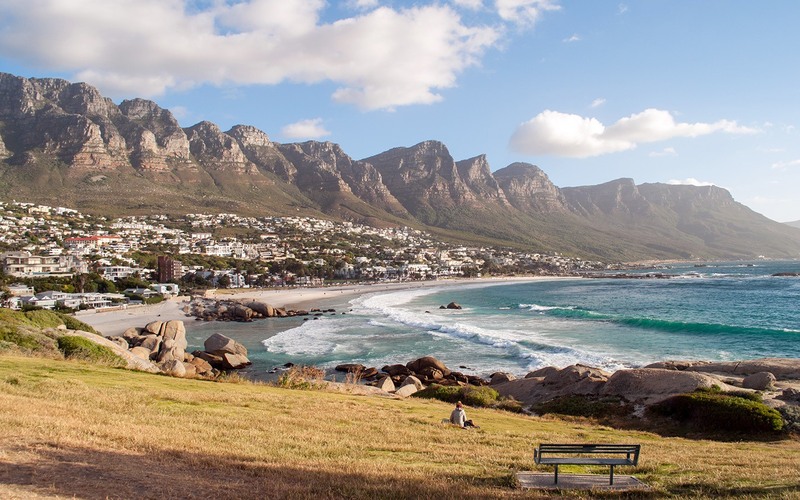 Thanks for this guide on Cape Town. I’m sure this will come handy for anyone visiting the city. Thanks so much, I do have some pretty good weather luck (though when it goes wrong I have had the odd trip when its done nothing but rain!). I do love Cape Town especially the colours of Bo Kaap and the waterfront. I hadn’t realised there were so many free walking tours too, what a great choice. You’ve made me want to go back. I really want to go back too – not least to get up to the top of Table Mountain, despite five days there it was too windy for the cable car to ever run! Wow! This is pretty awesome! Cape Town looks great an amazing tourist destination. 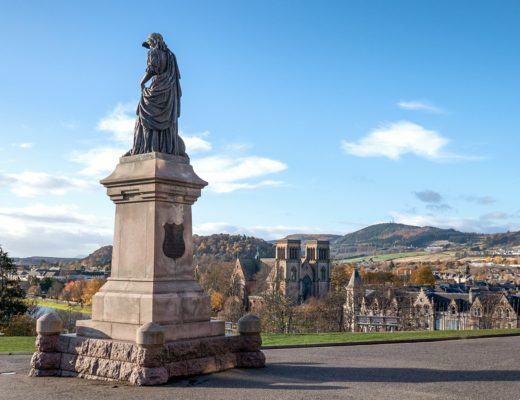 It’s a really fascinating and beautiful city – well worth a visit! Ah this guide has just made me want to go back! I loved Cape Town but as I was a child at the time I wasn’t really paying much attention to the prices. The Two Oceans Aquarium was a favourite, and I remember the South African Museum being pretty good – especially the planetarium. We went to eat at the waterfront quite a bit as there are stunning views over Table Bay and Mountain. Those views are just stunning, it has to be one of the most beautiful cities I’ve visited! This a great post and you have some really great photos. The way you capture the colors and the light of your surroundings conveys the mood of the environment and your travels. Really cool stuff! Thanks so much, so glad you liked it! The wine tastings are a real bargain, we spent a great day around Stellenbosch and Franschhoek (post coming soon!). Lucy, you have made such high-quality amazing photos there. the weather is amazing there the skies are nice and beautiful. Thanks for this article for Cape Town.This will come handy for me and the others who plan visiting the city. Thanks so much, we did get some beautiful days while we were there – making it even more photogenic than usual! I really appreciate how you put these guides together, Lucy. You manage to include a lot of useful detail and still make it read beautifully. I feel I could study just this one article and put together an ideal Cape Town itinerary and I’m also pleasantly surprised about the existence of those free walking tours. Thanks Sara! Free walking tours seem to have really taken off recently and are such a good idea to get an overview of the city. 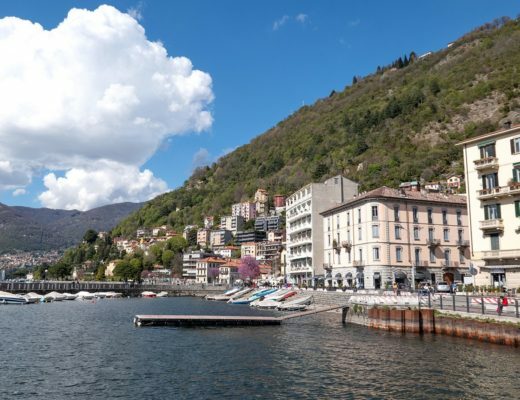 We’ve got some great tips on places to go back to and good bars and restaurants from the guides too. Such a useful guide, Lucy. I had no idea Cape Town had so much to offer, especially when you are on a budget. Top of my list would be a visit to Bo Kaap. 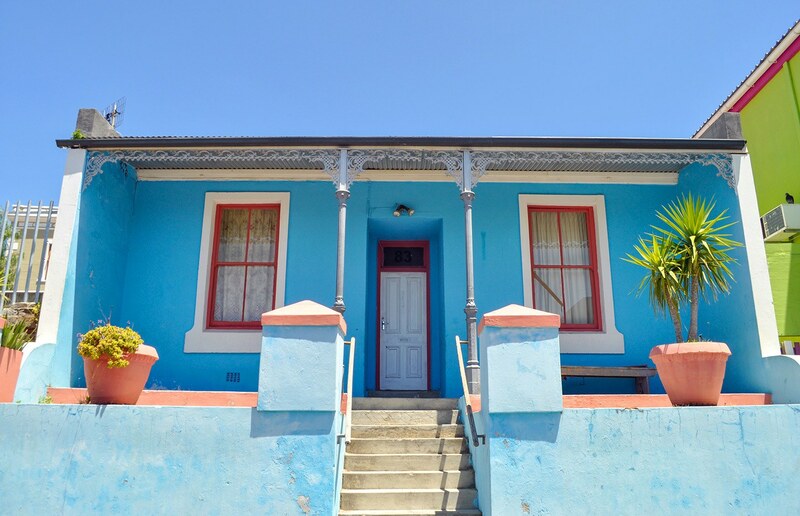 Bo-Kaap’s so colourful, especially on a sunny day when those colours just pop! Cape Town has been on my wish list for a while now. It’s good to know that a trip there doesn’t have to blow the budget. A great guide to print off and refer to if you’re visiting the city. Thanks Suzanne, hope it comes in handy sometime! 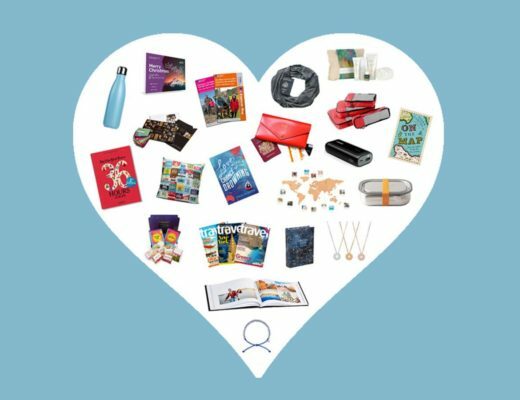 Im a student who just started my own blog about travelling so reading about how to do it on a budget is so handy! thanks! Thanks, great to hear you liked it – and good luck with your blog! 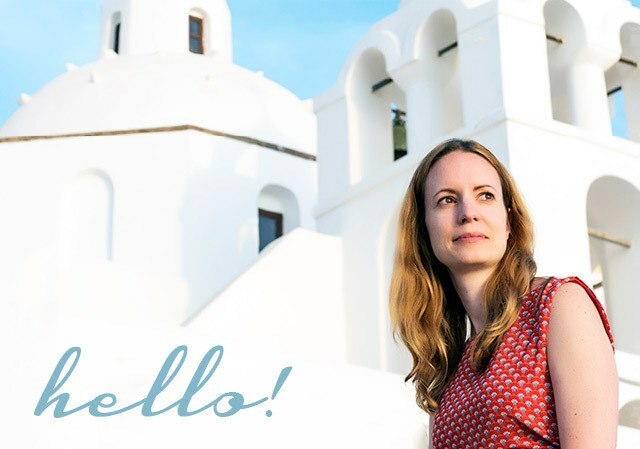 Hi Lucy, some excellent tips and advice on Cape Town. A useful column which I will include in the info book for future guests. Thanks for sharing. Thanks Tania! Really enjoyed exploring Cape Town and hope to be back someday. I am so happy to learn that I can visit Cape Town on a budget, Lucy! This was a very inspiring post! Thanks Agness, hope it comes in useful! This is a great job on Cape Town, very detailed write. It’s not somewhere that I have been and it’s beyond a shadow of a doubt something I will have to check out, hope to make a trip sometime soon. This is now shot up in my list of things to do. Thanks for the tips, Lucy – a very helpful post. Just back from a short visit (I think we got lucky with the winter weather, and the lack of jet-lag from the UK made it do-able for just a few days). Anyway, stunning views from Table Mountain that almost make teh trip worthwhile just by themselves, but lots still to do if we get the chance to go back again! Thanks Simon – there’s no shortage of photogenic spots in Cape Town! Very jealous that you made it up Table Mountain as although we had lots of sunshine it was too windy for the cable car – though it does give me a good reason to get back there again sometime soon! I fell in love with Cape Town from the first sight and would like to come back to it. It was there that I discovered the South African wines and I ate ostrich meat dishes. The first time I did not have time to climb the Lion Head or swim in a cage surrounded by sharks. So much to do! Hope you get back sometime to do the things you missed. Cape Town is one place to visit on my Bucket list. Thank you for sharing the tips it is really helpful. I can’t wait to try to visit the places you been.